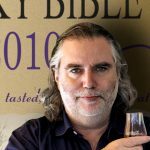 Latest edition of Jim Murray’s (pictured) Whisky Bible created a bit of a tumult, with not a single Scotch whisky in the top five. 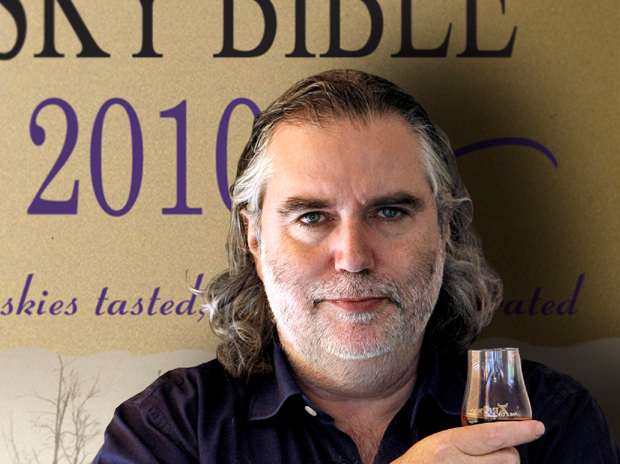 Putting together the Whisky Bible is not the hedonistic career it sounds to be. “People tell me I’ve got the luckiest job in the world,” Jim Murray says, in the lobby of a luxury hotel in Bengaluru. You can’t blame them, considering the bulk of Murray’s work entails tasting at least 1,000 new whiskies a year as part of the research for his annual Whisky Bible, the 2015 edition of which was out late last year. But if Murray, who is wearing a hat just like the one on the cover of his new book, is to be believed, being a whisky writer and putting together what has become a well-recognised ranking of whiskies is not the hedonistic career it sounds like. 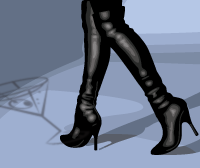 “It’s a tough job. You have to make sure you get it right because there is so much riding on it and at least some people seem to value what I have to say,” says the former Fleet Street journalist, who quit his day job to become a full-time whisky writer in 1992. The latest edition of the Whisky Bible created a bit of a tumult, with not a single Scotch whisky in the top five. This year’s best whisky, according to Murray, is the Yamazaki Single Malt Sherry Cask 2013 made by the oldest distillery in Japan. The “second finest” is the William Larue Weller and the third, the Sazerac Rye, is 18 years old.